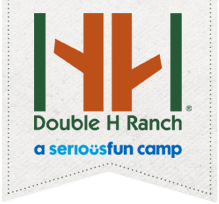 Join the Double H Ranch for a remarkable gala evening celebrating our extraordinary partnership with Albany Med! This family-friendly event promises fun for all ages at The Great Escape and Splashwater Kingdom. The evening kicks off with delicious appetizers, cocktails and a silent auction while you catch up with old friends and make new ones. Rides are open, saddle up and enjoy the park! Please check back for Online Registration. For questions, please contact Robin DeMattos, Corporate and Special Events Manager, at rdemattos@doublehranch.org or call 518-696-5676 x228.